Jony Ive, perhaps more than anyone not named Steve Jobs, helped kick off the smartphone era as we know it with the launch of the iPhone. But when asked to assess how the iPhone has changed the world, Apple's design guru offered a sober assessment. "Like any tool, you can see there's wonderful use and then there's misuse," Ive, now Apple's chief design officer, said on stage at the New Yorker TechFest on Friday. Pressed for what he considers a "misuse" of the iPhone, Ive replied: "Perhaps, constant use." At Apple (AAPL) events, Ive typically talks up the materials and process that go into creating the company's shiny gadgets. But the brief exchange acknowledges a dark side of these products: screen addiction and a detachment from the world around you. Unsurprisingly, however, Ive hinted at another Apple product as a solution. In response to a question about whether he personally checks his email constantly, Ive said: "With my new [Apple] watch, I tend to not." The original iPhone launched in 2007, revolutionizing the smartphone market and supercharging Apple's business. The company has since sold more than one billion iPhones. Ive did not mince words when asked where the inspiration for the iPhone came from: hatred. 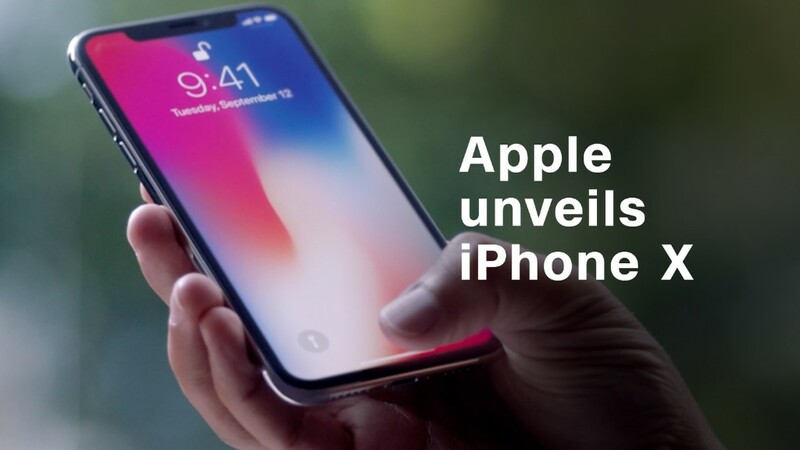 "When we worked on the iPhone, certainly a significant part of our motivation was the loathing we had for the phones that we were using," Ive said. "I think they were a little soul destroying."